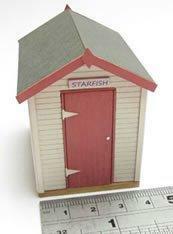 Perfect addition to the 1/48th scale beach hut or for your miniature beach scene or dolls house garden. 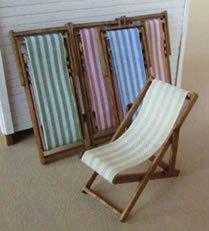 One stripey wind break kit in a choice of blue, red, orange or yellow. You will need tacky glue and wood stain to complete the kit.